Ford will hold a 49 percent stake in the partnership while Mahindra will own 51 per cent. 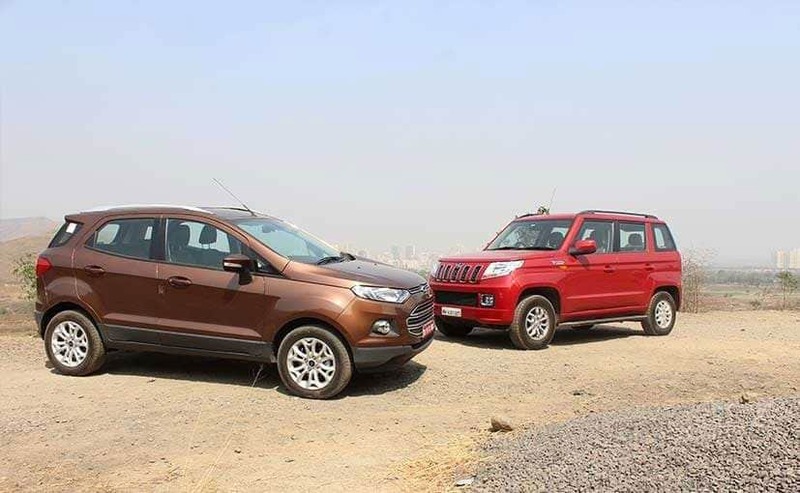 Ford Motor Co is nearing a deal with Mahindra & Mahindra to form a new joint-venture company in India, a move that will see the U.S. automaker cease its independent operations in the country, two sources with direct knowledge of the talks told Reuters. Under the terms of the deal being negotiated, Ford will form a new unit in India in which it will hold a 49 percent stake, while India’s Mahindra will own 51 percent, the two sources said. The U.S. carmaker’s India unit will transfer most of its current automotive business to the newly created entity, including its assets and employees, according to one of the sources. They spoke on condition of anonymity because of the sensitivity of the matter.